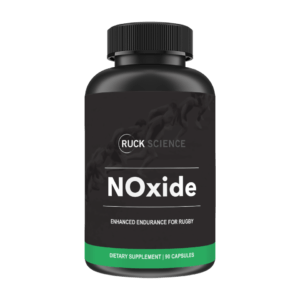 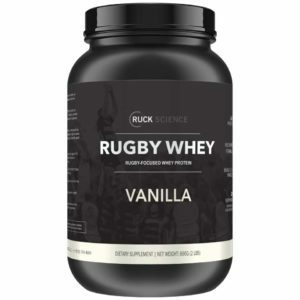 Ruck Science supplements are built for the modern rugby player. 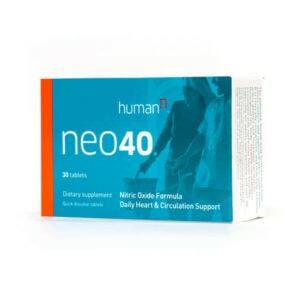 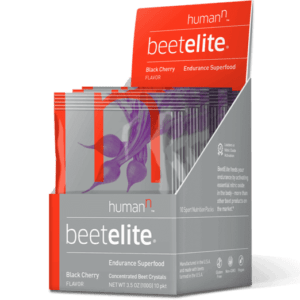 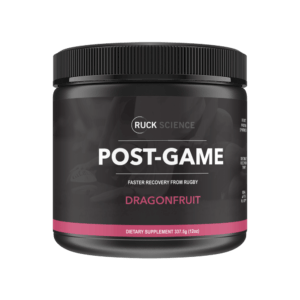 Every rugger can improve their performance, recovery and life through effective supplementation. 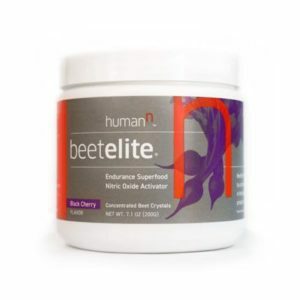 We promise you: amazing taste, quality ingredients and transparent labeling. 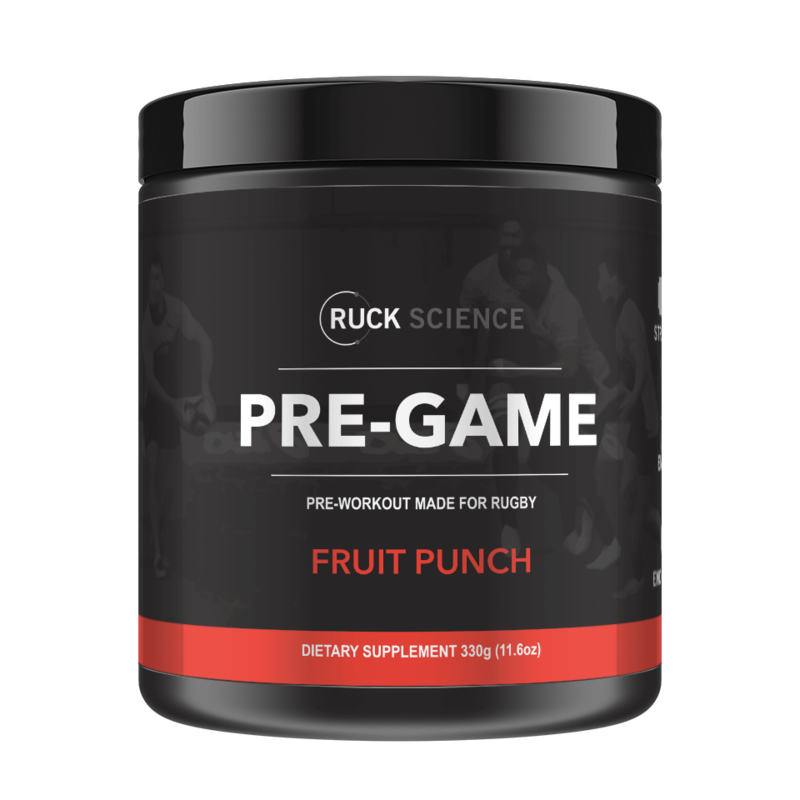 Our goal is to make supplements that perform like a teammate on the rugby field.